Once you have decided to start losing the flab, your mantra is always to go on a diet and avoid food. You practically starve yourself, thinking that the only way you can trim down the excesses in your body is to go on a hunger strike. You are not alone. A lot of those who would like to lose weight also think that way. On the flip side, there are certain foods that can actually help you burn fats. You really do not have to suppress your cravings for something to munch on. You just have to be privy about the food varieties that could help boost your fat-burning, weight-loss goals. Presenting, the top five foods that could help you burn fats – lean meat, asparagus, banana, garlic, and chili pepper. Are you intrigued why this and that made the list? 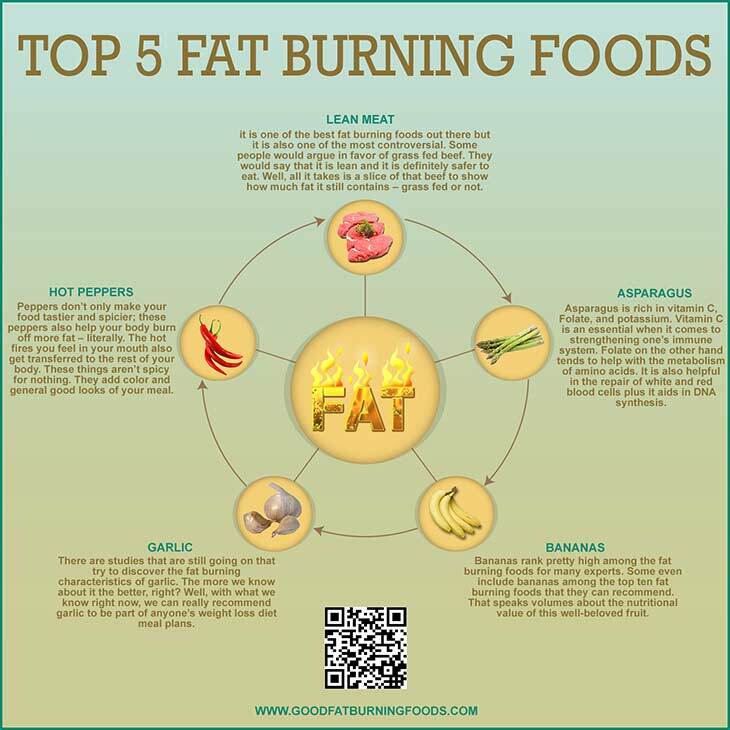 We will give you the lowdown on the fat burning properties of each and how you can make them part of your daily diet. Fruits in general are rich in fiber and vitamins, which are both beneficial for weight loss. But what makes banana a standout? It is resistant starch, which basically changes the order that the body makes use of the food we eat. Normally, the body burns carbs first and uses them to fuel the body’s energy before it utilizes the fats and proteins. With resistant starch there, fats becomes first in line, which means it will no longer be stored in the body. Have you heard about bananas being the new “apple”? Yes. The wonder fruit is packed not just with fat burning properties but also with a bunch of nutrients. 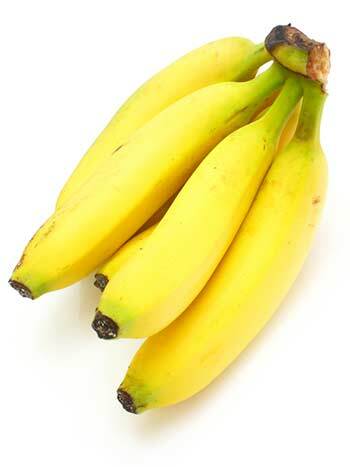 It is best to eat your banana raw, even better if it is just about to become ripe, because it contains lower fructose and more resistant starch. Why asparagus made the cut? Well, this low-calorie food is stuffed with antioxidants, vitamin C, and folate. It is one of those vegetable varieties that help regulate the metabolism and in the process help burn fats and calories. Asparagus also helps strengthen the. 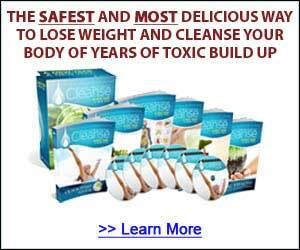 It also has alkaloid, which is a substance known to loosen fat from your cells. Half a cup of asparagus will give you various nutrients, including vitamin E, vitamin B6, and thiamine which also has their own bunch of positive benefits to keep your system well. It also comes with very few calories, especially if you eat them as is, boiled and healthy. But you may also prepare asparagus as part of your dinner salad along with other greens and some chicken. 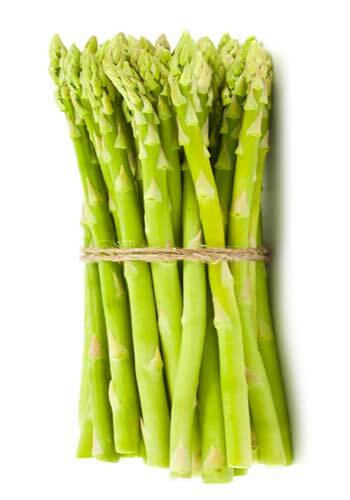 You may also dip steamed asparagus in a low fat dressing for a sumptuous treat minus the guilt. This one is still under further study. 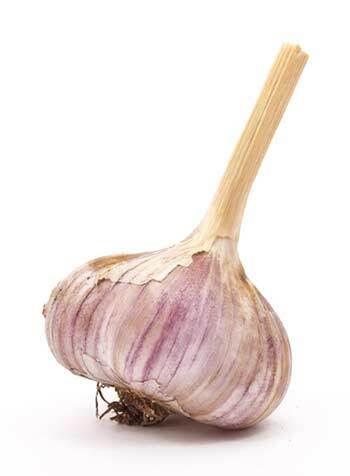 But as much as we know, there are certain minerals and oils in garlic that help stimulate a better metabolism rate. It also helps break down fat fast. If you include garlic in your every meal, you will also be able to take advantage of its ability to lower cholesterol levels and increase the amount of urine that is flushed out of the body. Garlic is rarely used raw, but it adds awesome flavor if cut in tiny pieces and mixed in a garden salad or a tomato salad. Lean meats or the fat-free cuts of meat are very good for burning your own fats. They have high thermogenic effect. They help out to burn your fats at greater speeds because your body naturally requires about 30% of the calories your food contains to break protein down in the process of digestion. Protein requires more energy to burn; more energy means better metabolism; a boost in your metabolism automatically translates to burned fats. Lean meats also help build lean muscles while strengthening your immune system. The key in taking advantage of the various fat burning potentials of lean meats is choosing your cuts. If you do not choose your meat right, the whole idea goes to waste. Some people argue that grass-fed beef produce leaner meats. Others maintain that the lean-ness of the meat can be judged when it is cut. 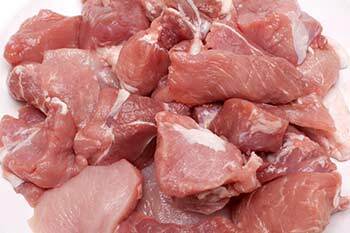 We say, always go for cuts of meat that have very little or almost no fat on. Aside from beef, you can also opt for lean pork, chicken or turkey breast, and fish. Prepare them preferably with little or no oil to enhance their positive effects in your weight-loss diet. You can boil, broil, bake, steam, or grill your meat, always minus the part when you need to grease. There are some foods that help burn fats in the body by generating heat that will kick up the metabolism. 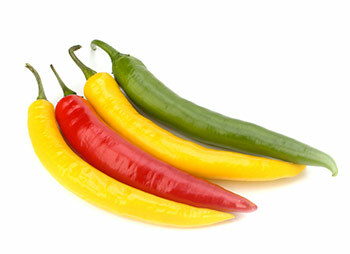 Chili peppers, then, are considered to have good fat burning properties. Nothing can raise your body heat high enough than chilies. Once the temperature is increased, your metabolism is also driven to garner greater speed. While you can avail the most of the temperature-rising, fat-burning benefits by eating hot peppers raw, it might be impossible for a lot of people to manage. The best trick is to include as much as you can bear in your soups, meats, and eggs to help heat up your body, making it melt more calories. You can use either raw, dried, or powdered chili peppers. For as long as they can make you hot, they are good enough. Get a Premium Book FREE OF CHARGE TODAY! 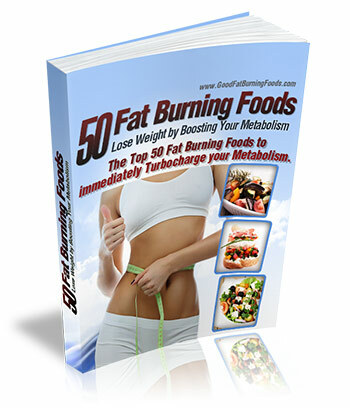 If you want to learn more about the fat burning foods, better reach a hand for the “50 Fat Burning Foods” e-book. You can get it instantly and for no fee at all. You read that right. The 128-page e-book about the food varieties that could boost your metabolism can be yours for free. 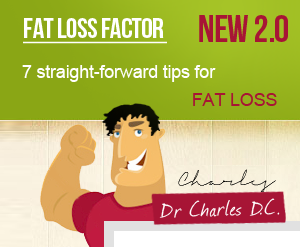 Losing weight and burning fats are both difficult to manage. It will be even more impossible if you are not guided well. With this book, you will have better chances of reaching your weight loss goal the natural and most effective way. Seriously, if you’ve read this far, you know that you have a strong interest in the secrets of fat burning foods and get the weight loss results you really deserve. All that’s left is to take the action to do it. 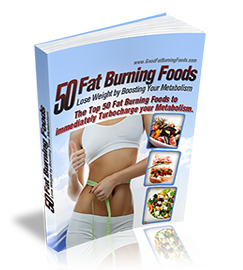 Click HERE to get the Top 50 Fat Burning Foods instantly at NO COST to you!